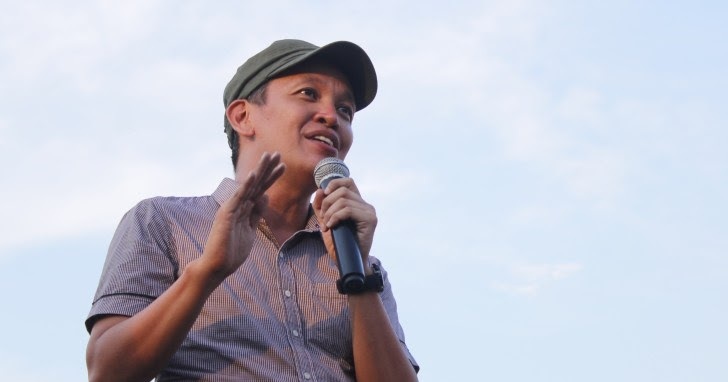 Bagong Alyansang Makabayan (BAYAN) Secretary General Renato Reyes Jr. shot back at Presidential Spokesperson Harry Roque after the latter blamed Communist Party of the Philippines (CPP) founding chair Jose Ma. “Joma” Sison for the failed peace talks between the communist rebels and the Philippine government. 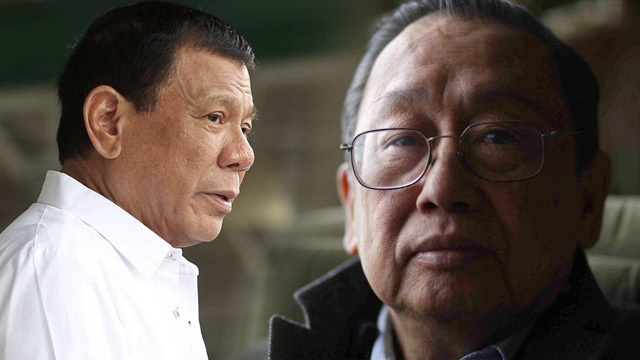 After Sison said that the CPP can no longer trust and work with the Duterte administration after multiple cancellation of peace talks between parties, Roque attacked back saying that if the rebels do not want to talk then it is their loss. Renato then came in to defend Sison saying that the CPP founder is not to be blamed. In fact, he says that it is completely the Duterte administration’s fault. He added that these peace talks have been planned, agreed upon, and signed by both parties for a long time. However, Duterte keeps on cancelling them. This have happened multiple times already in just a span of two years. He also shot back at Roque who said that the CPP never gave in to the administration’s demand to have the talks in the Philippines. However, Renato said that these kind of talks must always happen in a neutral country with a third party facilitator. He adds that in these instances that it has happened, a lot of progress has been made, and should have been made if these talks were not cancelled in the first place. Ending his post, Renato said that Roque can release statements all he wants but the truth will always come true and will make the most sense. "Harry Roque is consistent in exposing how little he knows of the peace talks. Or maybe it's just plain dishonesty. 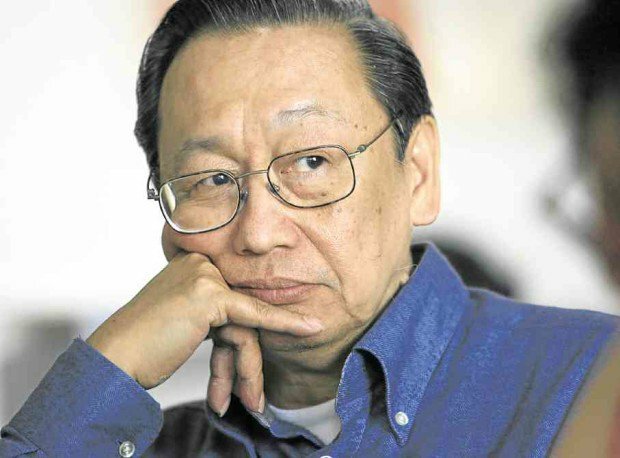 How can he blame Prof. Joma Sison for the failed talks when all evidence points to the contrary? There were already agreements signed in June for the resumption of talks, a stand down agreement for the respective armed forces, as well as initialed drafts regarding an interim peace agreement. Everything was set for the June 28 resumption. It was the Duterte government that cancelled the formal talks despite the huge progress made by the two negotiating panels. All of this is of public record. Roque blames Joma for not agreeing to holding the talks in the Philippines when such an issue was never even part of the back-channel talks. In fact, all of the progress made in the talks were made in a foreign neutral venue, and with a third party facilitator. Furthermore, it was Duterte who terminated the talks several times in a span of two years. Madali gumawa ng kwento at magbaling ng sisi, pero pag nag-uusap na tayo ng facts, guguho ang kwento ng mga manloloko."